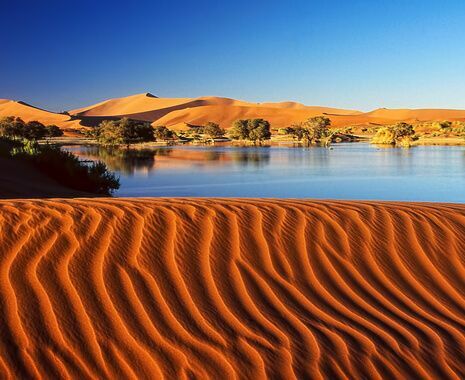 Explore the peace and tranquillity of this largely uninhabited corner of Namibia in your own car. 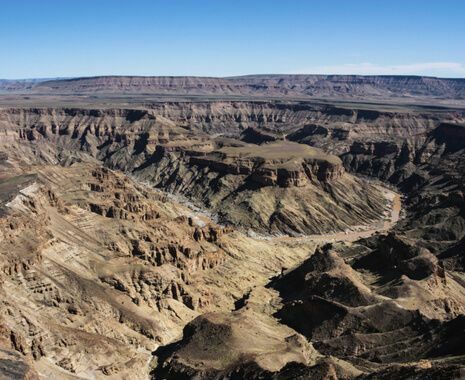 The ever-changing vistas of the Kalahari, Fish River Canyon and Naukluft National Park show a magnificent variety of colours and textures. 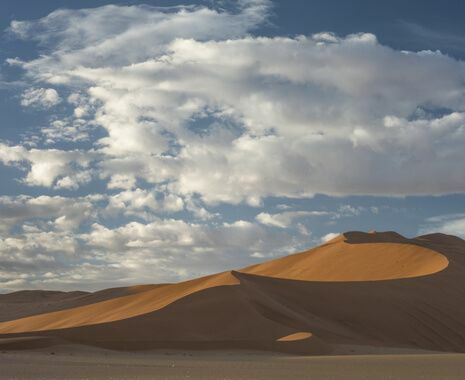 Two nights at Aus allows you to explore the fascinating ghost town of Kolmanskop, the sleepy German town of Luderitz, and enjoy a gentle hike in search of wild Namib feral horses. En route back from Sossusvlei to Windhoek stop in the Naukluft mountains for 2 nights to explore the many walking trails through the scenic countryside. 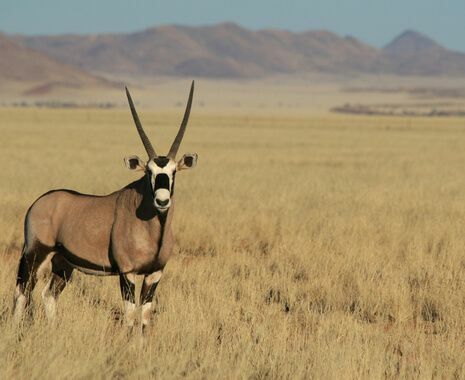 Delve into the more remote southern region of Namibia. 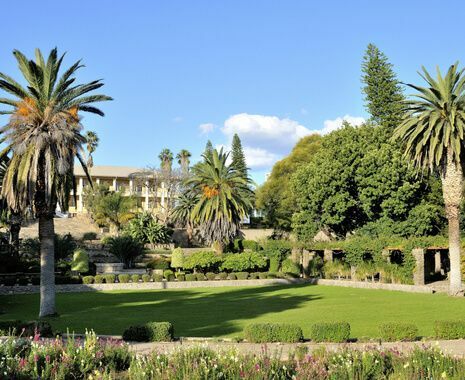 Diverse experiences from the dramatic Fish River Canyon to the ghost town of Kolmanskop. Hike in the Naukluft mountains.